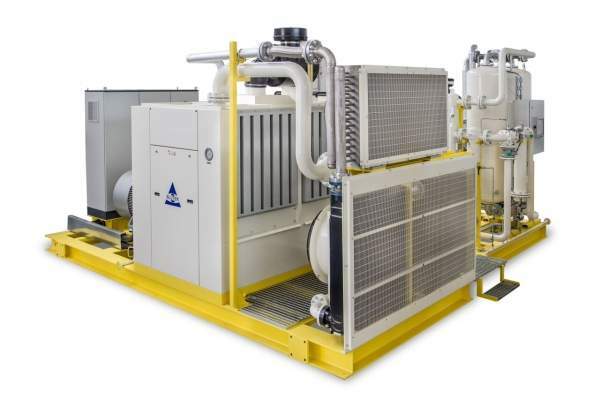 BLUTEK specialises in the design and production of engineered turnkey skids for service air, instrument air and nitrogen generation for the hydrocarbon industry. 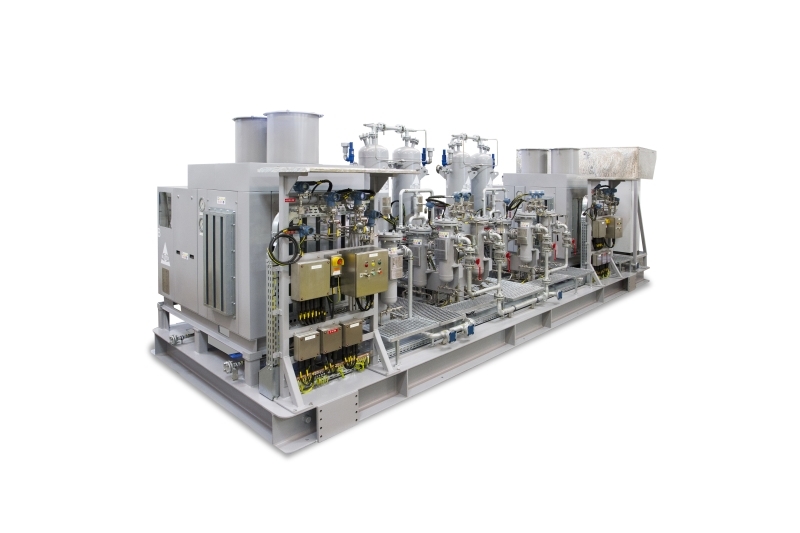 BLUTEK creates and assembles tailor-made skid units for adverse environments such as offshore, explosion-proof and desert areas. 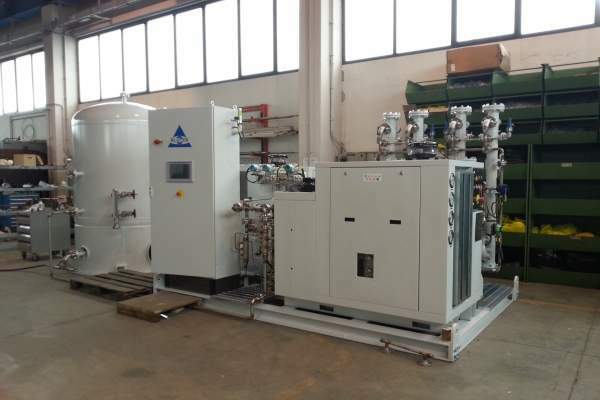 These consist of instrument air, black start and plant air compressors. 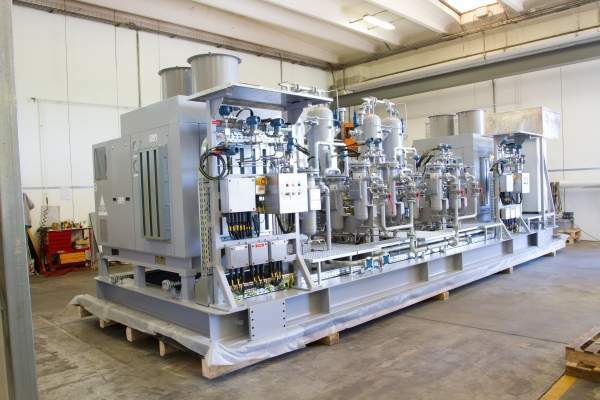 BLUTEK’s screw compressors are designed to match the client’s specifications, and are custom-made for each particular project. 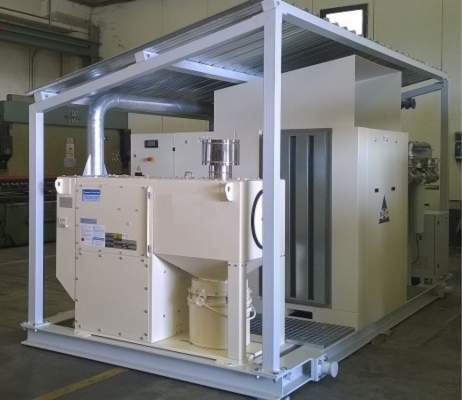 Engineered dryers by BLUTEK can be customised for any application and environment. Available dryers include Adbsorption, HOC, membrane, heatless/heated and refrigerated. BLUTEK’s skid-mounted nitrogen generation station with compressors, dryers, filtration system and N2 generator is manufactured in compliance with the essential international standards suitable for adverse environments. 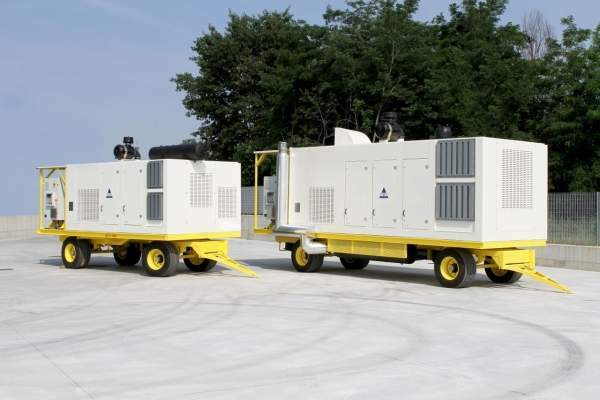 The layout consists of a skid with base frame and four lifting points, containerised execution with air-conditioning system, or winterisation. The station can be assembled on-board a truck for mobile application. 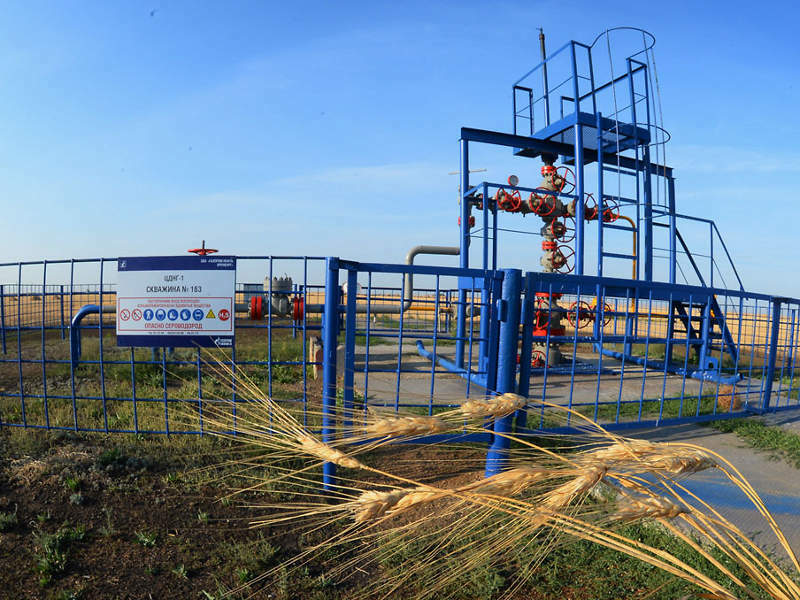 The company’s solutions agree with international and local standards including API 619, ISO 10440.1 and ISO 10440.2, ATEX, API R14, EN 60034, ASME VIII DIV. 1 and U STAMP, PED. 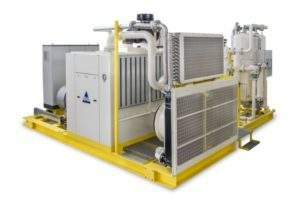 BLUTEK custom-designs skid units by employing a wide range of components, which can come from stock or special request by the client, supporting them throughout the design process. 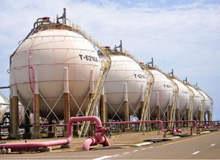 The company are also able to design and manufacture required components in-house, which would otherwise be unavailable. BLUTEK guarantees the availability of replacement parts for a minimum of ten years from operation and, in the majority of cases, for the entire life of the unit. Based in Italy, BLUTEK has a global network of local offices, agents, distributors and service centres, which all support customers through every stage of the project; from the design to after-sales. 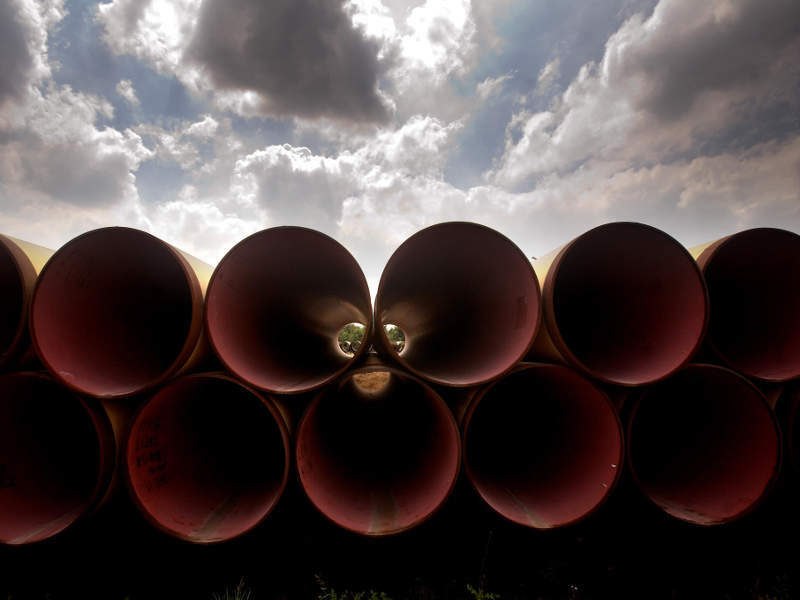 The Northeast Supply Enhancement (NESE) project aims to expand the Transco pipeline system in order to increase gas supply in the north-eastern states of Pennsylvania, New Jersey and New York regions in the US, where demand for natural gas is at all-time high. 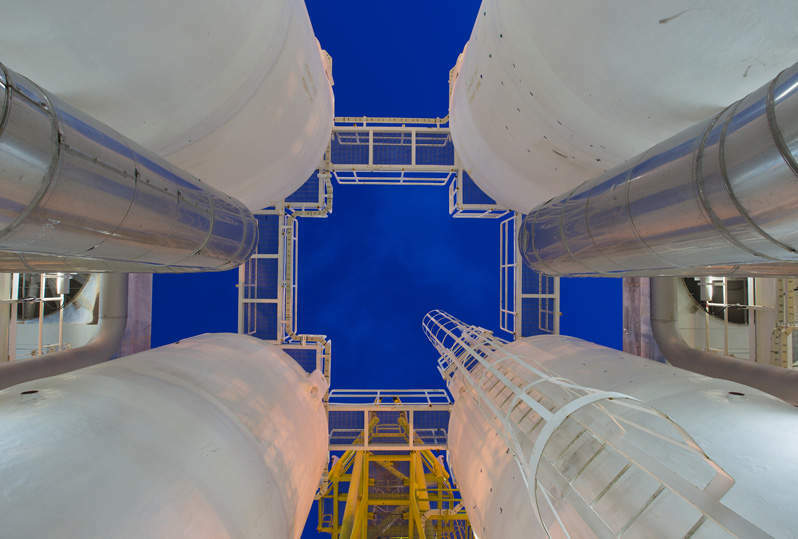 The Sohar Refinery Improvement Project (SRIP) is a $2.1bn expansion project being undertaken by Oman Oil Refineries and Petroleum Industries Company (ORPIC). 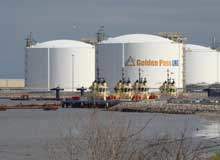 Golden Pass plans to expand its existing LNG import terminal in Sabine Pass, Texas, US, by adding export capabilities, liquefaction facilities, pipeline systems and upgrades to the existing terminal.